Kinderland strives to raise global citizens who understand the need to protect the environment they live in. 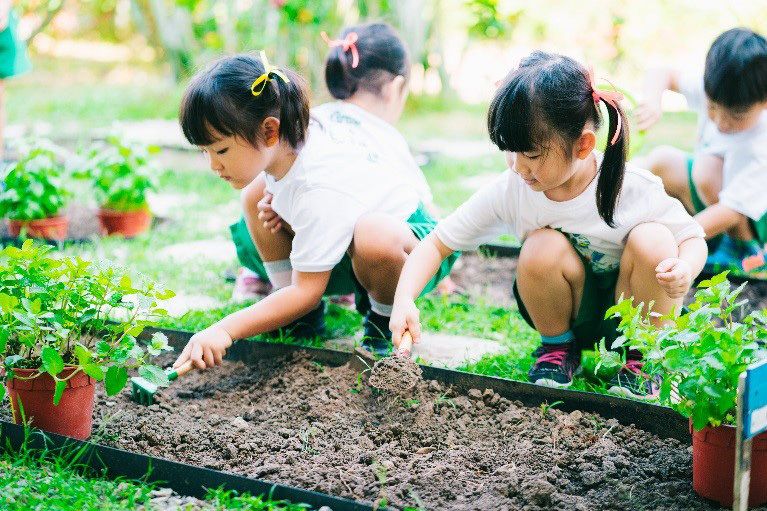 This World Environment Day (June 5), we share how we advocate for learning through play and connectivity with nature. Spending time surrounded by nature each day fosters learning experiences that arouse curiosity about the world. Our preschoolers are always brimming with questions such as ‘why are snails so slow?’ and ‘how do butterflies grow?’. This starts the children on their journey to discover how the world works and develop into independent self-learners. Here are 3 ways Kinderland children gain a deeper sense of understanding and appreciation of the environment around them. Kinderland has its very own herb garden. 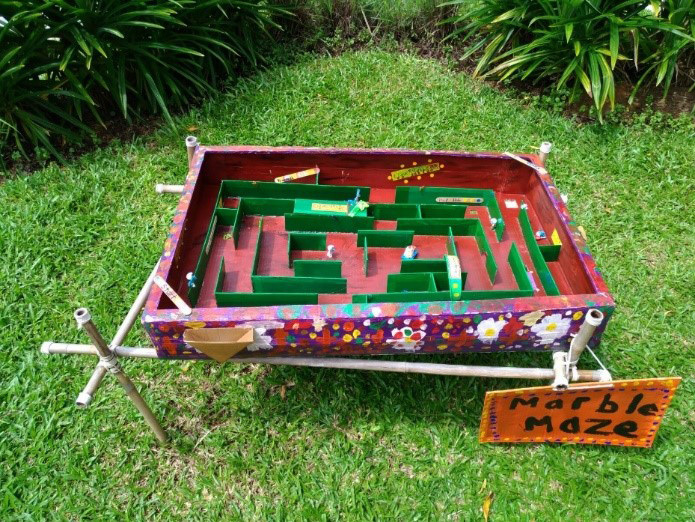 The garden flourishes with vegetables and herbs such as lemongrass, dill and pandan leaves. The garden serves more than its aesthetic purpose. The children are responsible for the nurturing of plants, tasked with planting, watering, and harvesting. Since the plants need a constant level of care for them to grow, it instills in the children a sense of responsibility. The children beam with pride as they see the growth in their crops week on week. When harvested, the herbs are used as garnishes in Kinderland’s garden to table dining programme and enjoyed by all Kinderland children. Kinderland also believes in children interacting with animals from a young age. This cultivates a love for our natural environment, including wildlife, while teaching a child to be compassionate and caring. 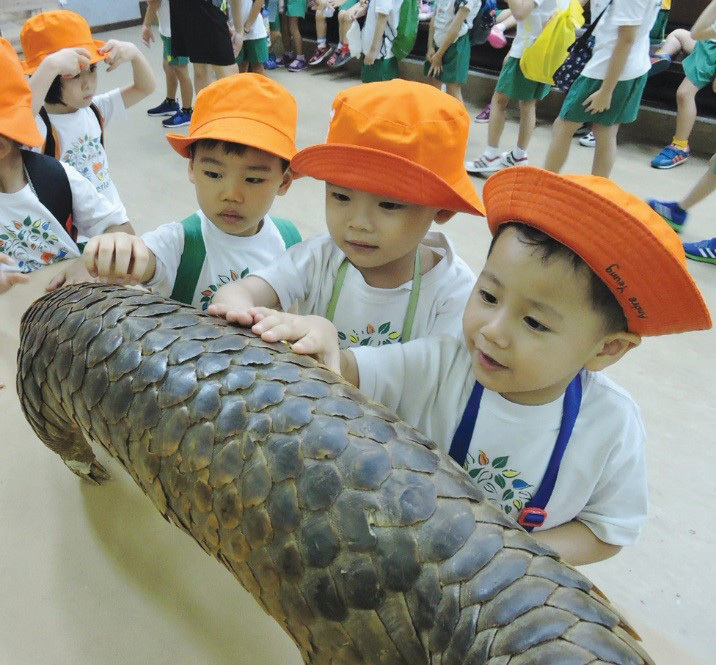 As such, we are committed to initiatives such as the ‘I Love Pangolins’ campaign that raises awareness for the conservation of the Sunda pangolin and the ‘I Love Otters’ fundraiser that gave the kids a first-hand experience in advocating for Singapore’s native wildlife. This allows children to work together to be a part of something impactful, builds positive childhood memories and develops skills such as empathy. In all Kinderland schools, our children are introduced to the importance of recycling to help the environment. 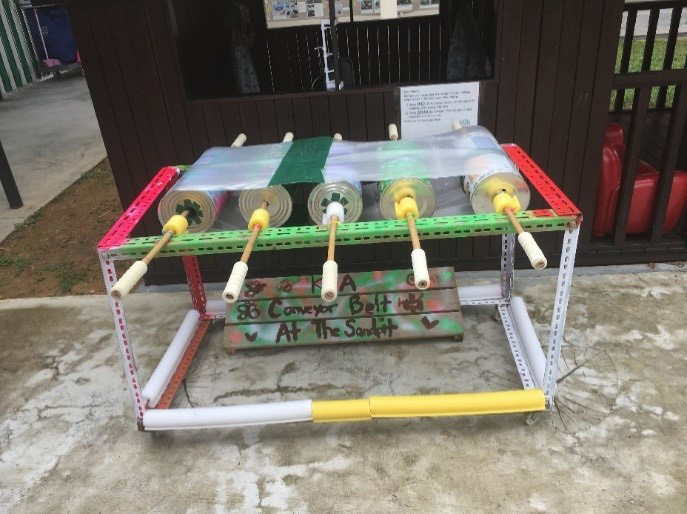 Incorporated into the curriculum are resource-sharing areas where children transform recyclable materials into interactive toys and wonderful works of art. The children are also engaged in discussions on sustainable practices and cultivating good habits such as switching off lights, fans and taps when not in use. Kinderland’s Home Learning Link encourages parental involvement through planned recycling projects that can be done at home. This ensures that children follow through on these practices, not just in school but also at home. This can also be shared with siblings to ensure the whole family is on board!